The Harley-Davidson Street™ model line is the newest family of motorcycles to join the Harley-Davidson lineup. 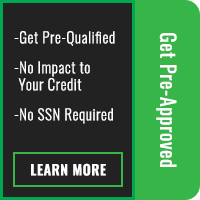 The Street™ series launched just last year and aims to appeal to a whole new generation of Harley-Davidson enthusiasts here in Lenexa and Overland Park, KS. 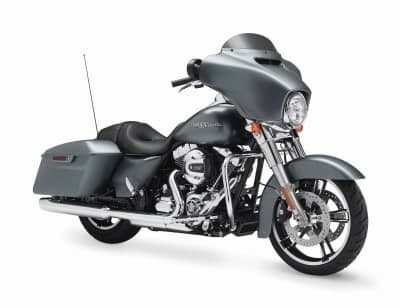 The Street™ model line comes in two sizes – the Street™ 500 and the Street™ 750 – and pricing starts at only $6,799 MSRP, which makes the Street™ series the most affordable among the new Harley-Davidson models here at Rawhide Harley-Davidson. If you’re interested in a light, quick, fun-to-ride bike, then the Street™ series might be exactly what you’re looking for! Read on to find out more about the two available models. 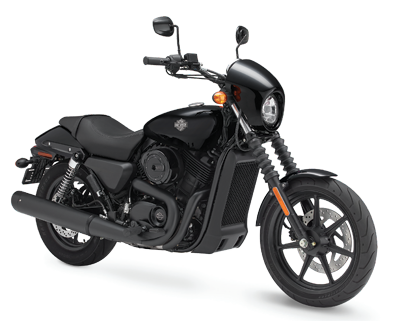 The Harley-Davidson Street™ 500 uses an all-new liquid cooled engine called the Revolution X™. In this model it has a displacement of 494cc and generates 29.5 lb-ft of torque at low engine speeds, so you don’t have to hit the redline to feel the thrust. A smooth six-speed transmission makes it easy to find the right gear for highway cruising or city traffic. The Street™ 500 is tuned for easy, low-speed maneuverability and confident handling. Its low-seat height makes for a low-center of gravity, and its low weight makes it nimble around town. 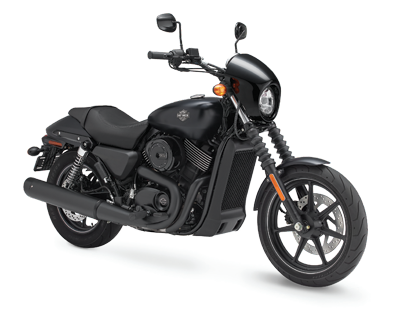 Harley-Davidson calls the Street™ 500 a blank canvas for all kinds of customization; its blacked out pipes, cast black wheels, and minimal body work, make it perfect if you like a low-profile look, or you can go wild with additions and accessories. The Harley-Davidson Street™ 750 is a higher power, bigger displacement version of the Street™ series, with a 749cc engine. Like the Street™ 500 it uses a Revolution XTM liquid cooled engine that provides ample power at all speeds. The Street™ 750 shares the same platform and the same styling as the Street™ 500 – so it’s still light and easy to handle at any speed, while also producing 44.5 lb-ft of torque. The Street™ 750 also gets classic Harley-Davidson styling. A metal teardrop tank and fenders offer durable style. LED tail lights and turn signals make sure you’re seen on the road, and a café inspired speed screen protects you on the road. The Street™ 750 also gets a locking gas cap, fork lock, and ignition lock to keep your investment safe, wherever you park.